“DEC. 7, 1941” The Day The Japanese Attacked Pearl Harbor. By Gordon W. Prange, with Donald M. Goldstein and Katherine V. Dillon. 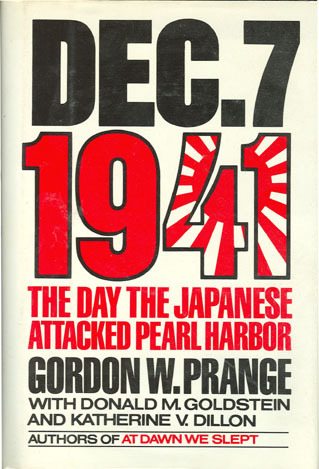 From the author of “At Dawn We Slept,” and “Miracle at Midway.” “December 7, 1941” is the culmination of Gordon Prange’s monumental Pearl Harbor trilogy, which has been hailed as the classic work of military history and the definitive study of the day that brought the United States into World War II. “At Dawn We Slept” was a towering bestseller that explored the days that led up to December 7, the day that marked America’s greatest military disaster. 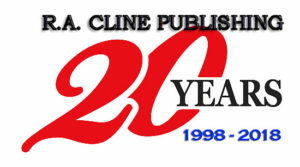 The events of December 7 are related with the dramatic readability of a novel. 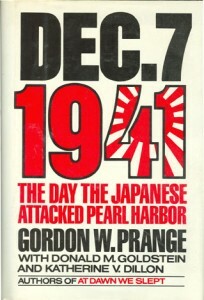 Prange served in Japan under General Douglas MacArthor after World War II, and the book is enriched with hundreds of extraordinary reminiscences of officers, both Japanese and American, whom Prange interviewed in depth immediately after the war, while their memories of Pearl Harbor were still razor-sharp. “December 7, 1941” has the human dimension only oral history can provide. 1988 Hardback with dust jacket. 493 pages, 34 black and white photos, 2 maps. 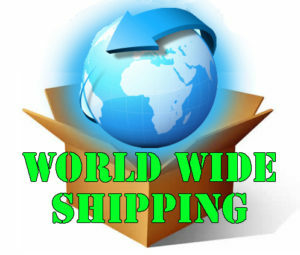 Large appendix and an index.